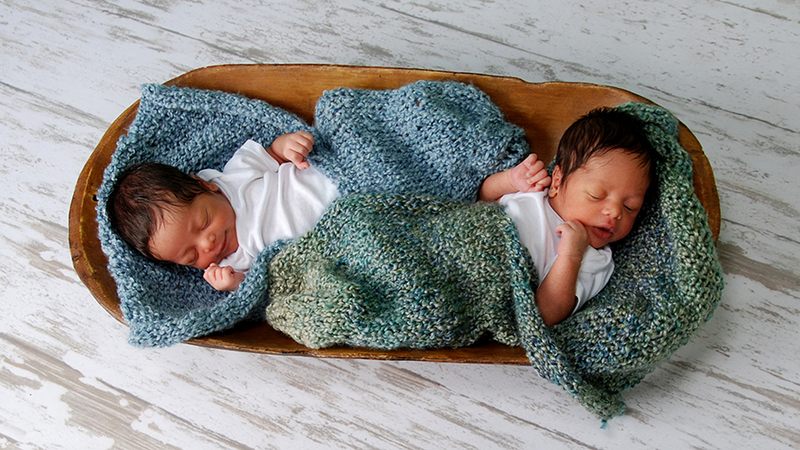 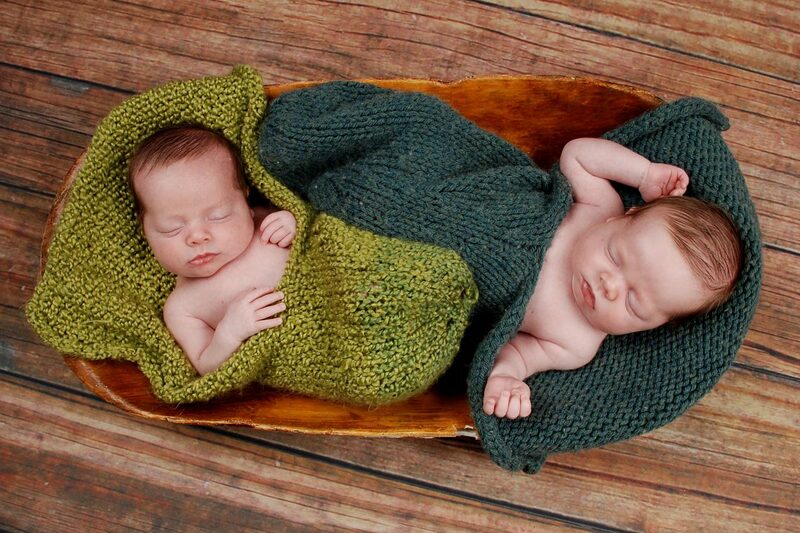 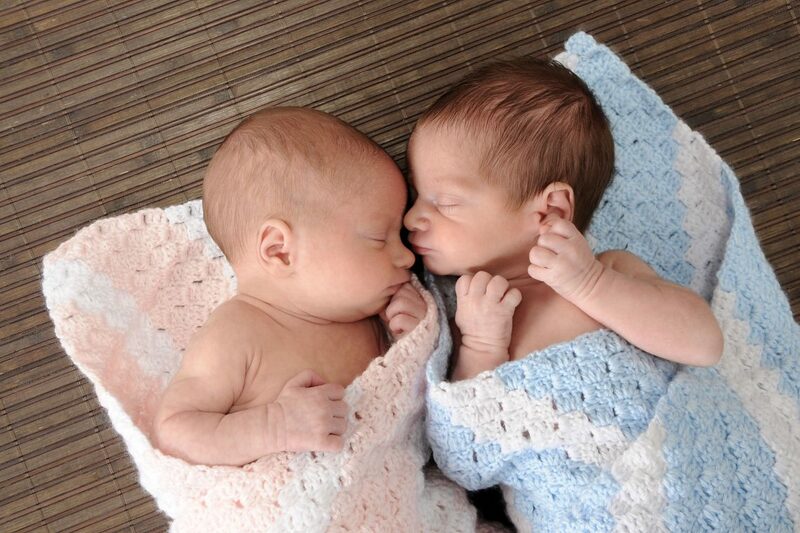 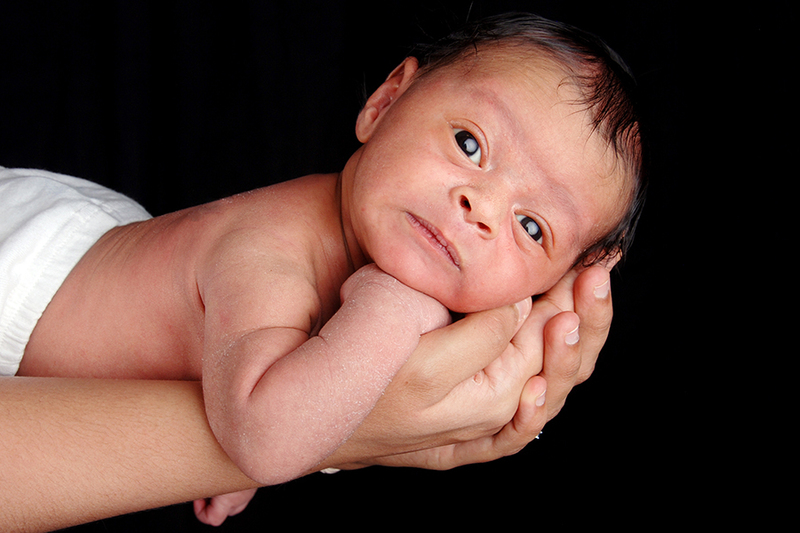 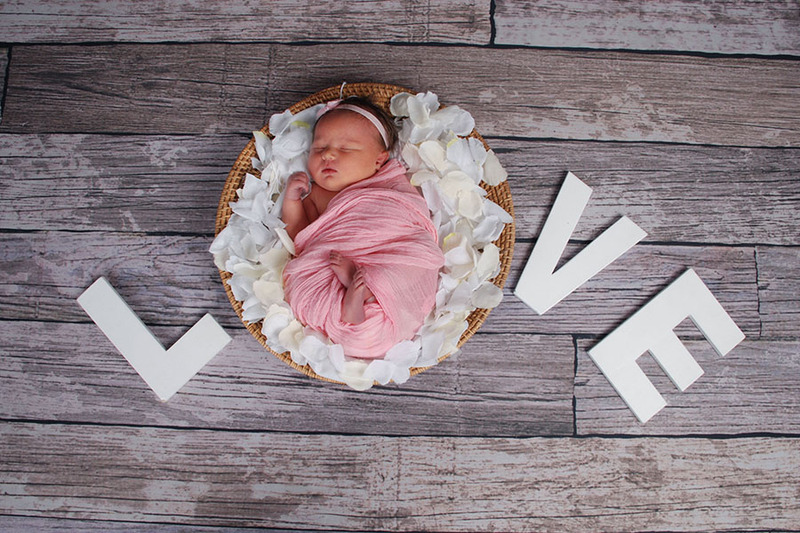 Many new parents can’t wait to show off precious newborn portraits. 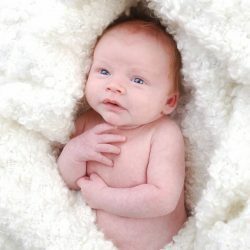 Being able to show and see how much your baby has grown from month to month is a magical thing. 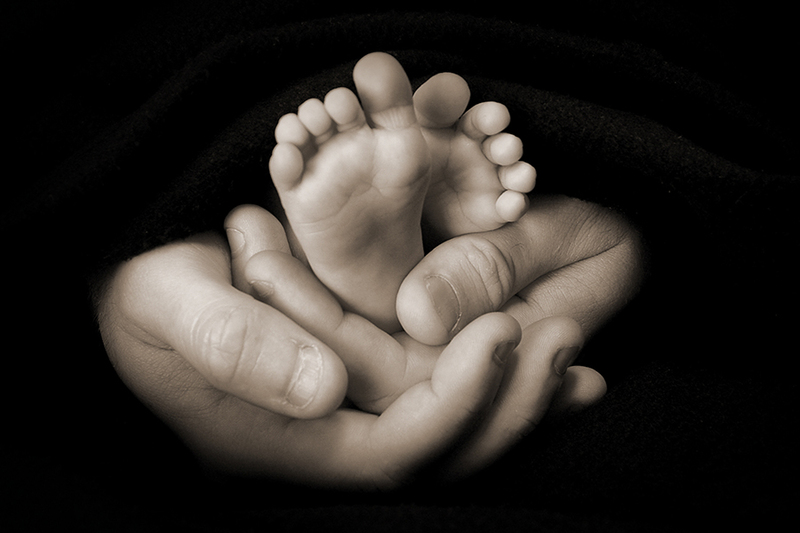 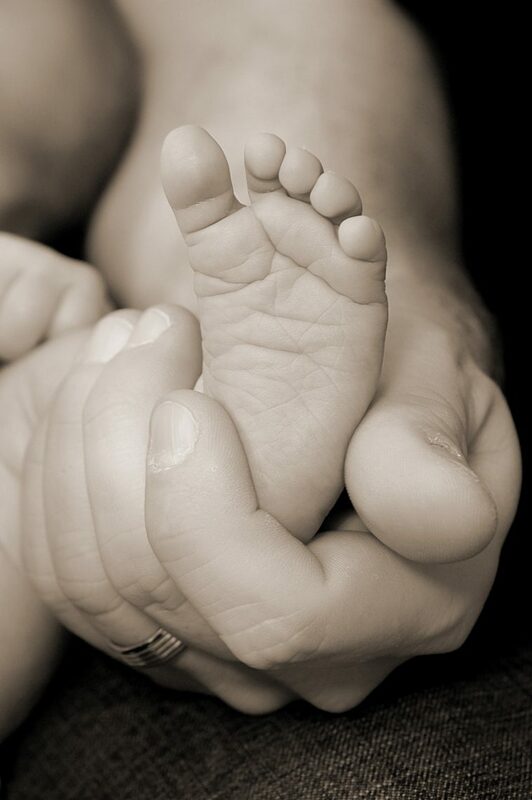 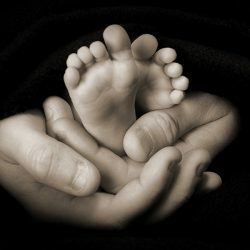 Our portrait studio wants to capture your baby’s tiny feet that can fit in the palm of your hand, little fingers that cling to yours, and sleepy eyes looking at you in wonder. 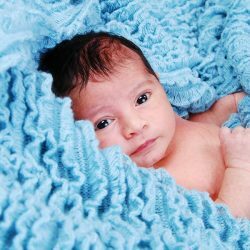 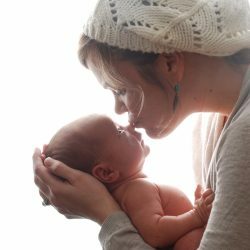 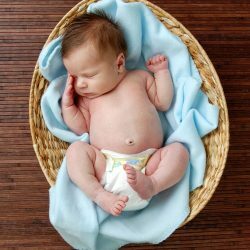 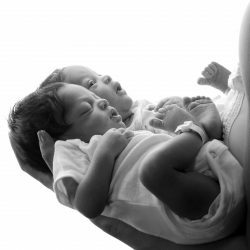 Newborn babies can be somewhat unpredictable, a sleeping baby will wake unexpectedly, a happy baby will cry or become startled, and messy diapers are unavoidable. 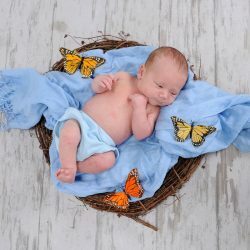 When preparing for newborn photography, make note of your baby’s schedule and try to plan ahead and have the photos taken after a nap and you have fed the baby. 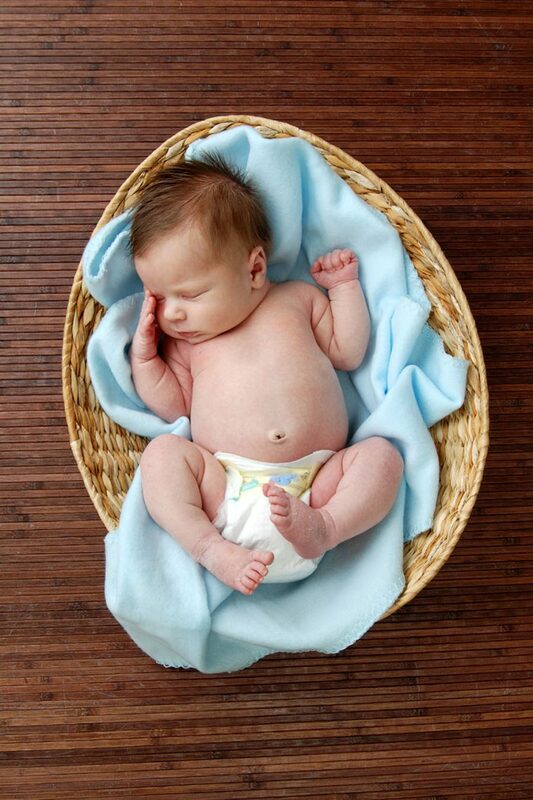 Bring several outfits to change into for a variety of photos and also in case of spit-ups. 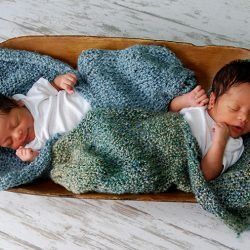 You can bring diaper covers, blankets, or a simple onesie can be just as cute. 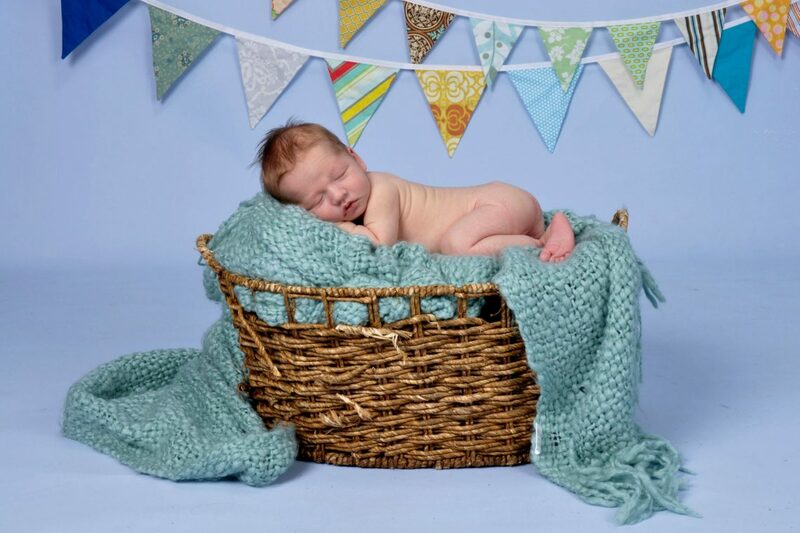 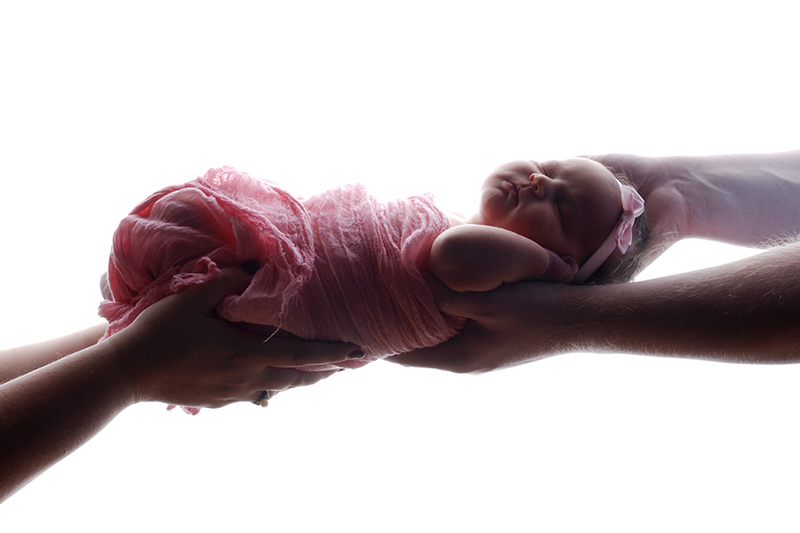 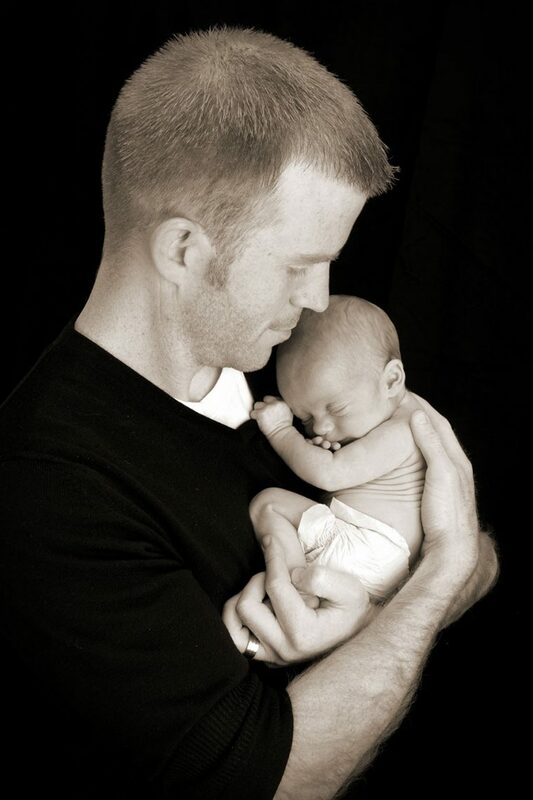 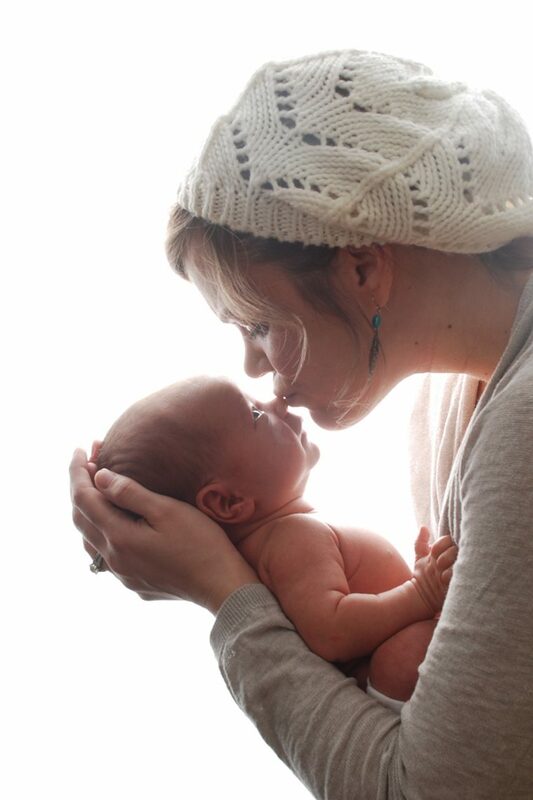 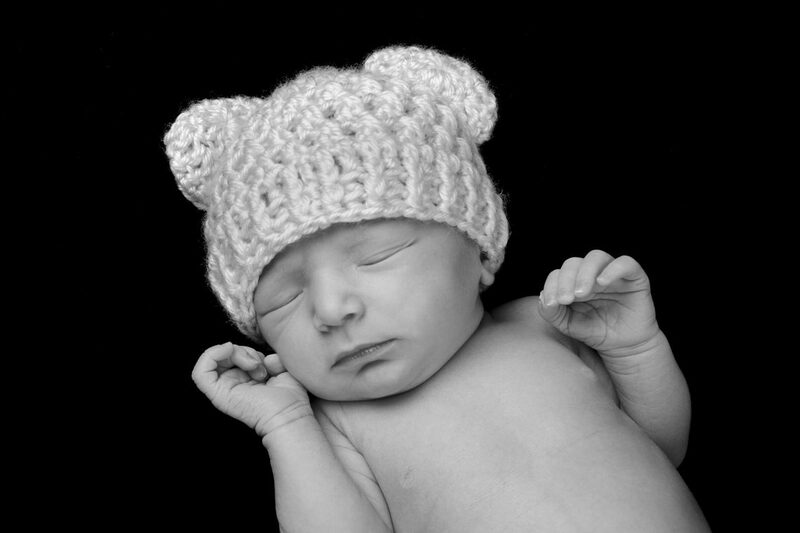 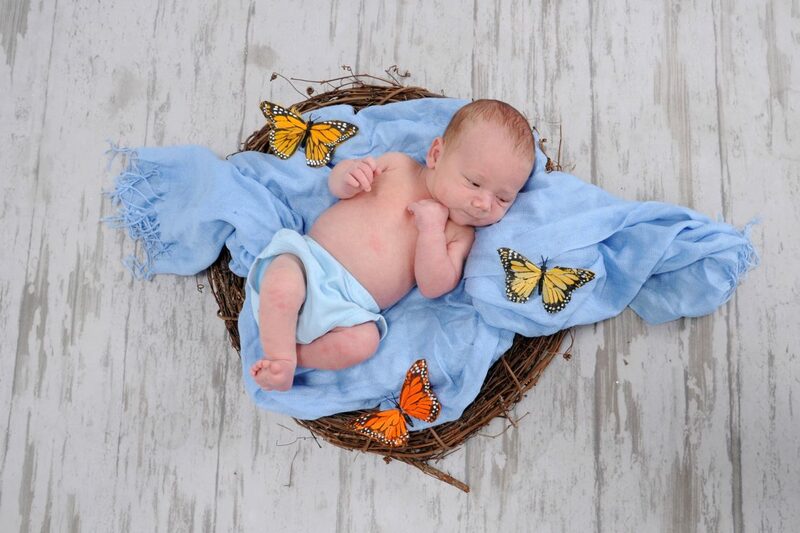 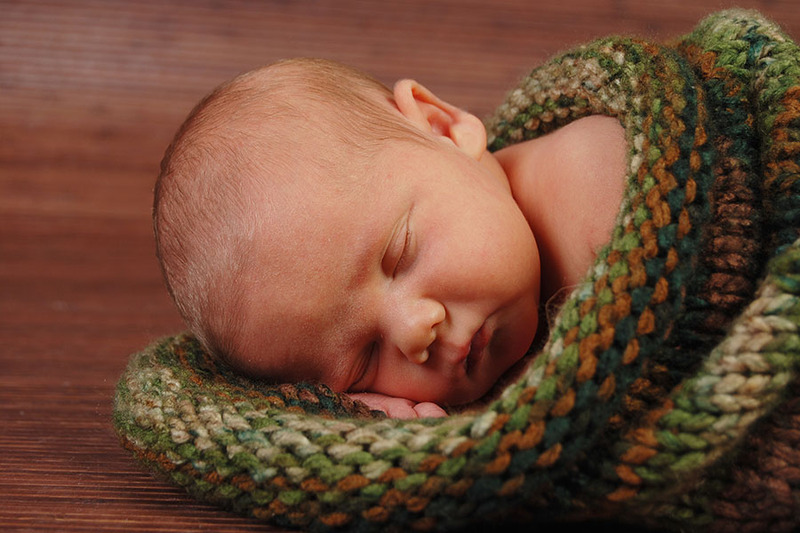 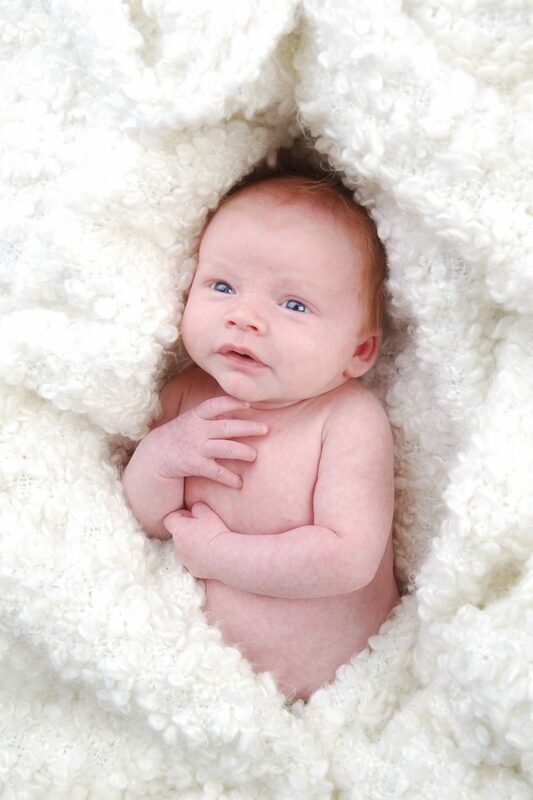 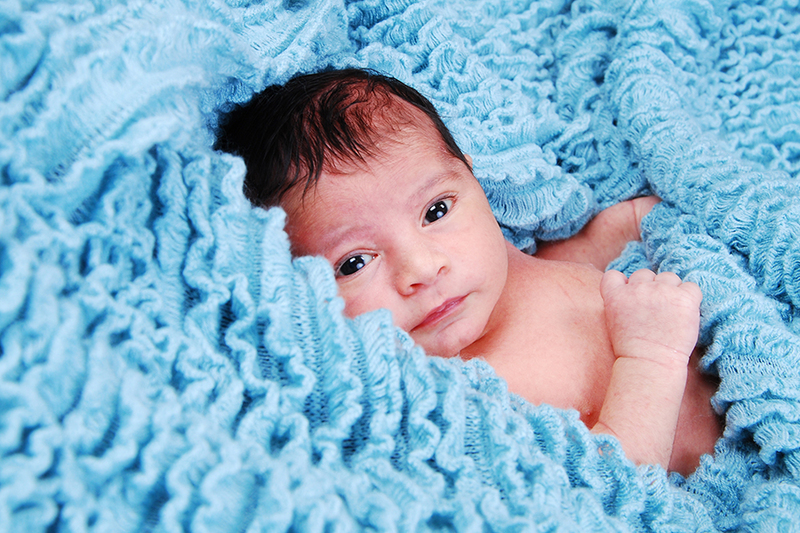 Our portrait studio wants to capture the essence of your newborn and a simple “naked” pose is a great way to see that. 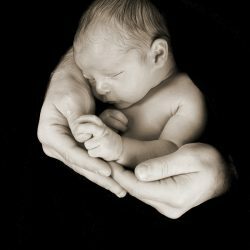 The folds in their skin, wrinkles in their feet, the way that a newborn can be wrapped up in a basket or in your arms are beautiful moments that show how little a newborn baby is. 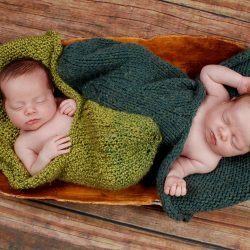 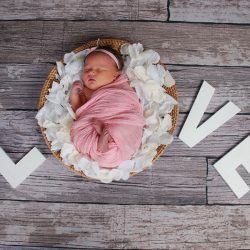 Many parents are hesitant to be in baby photos; however, when parents are in the photo even in little ways, it adds an element of love and devotion to the photos. 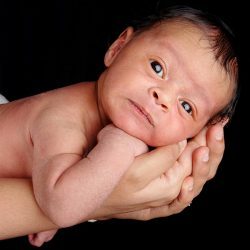 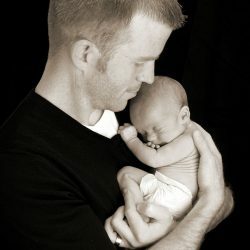 The photographers at our portrait studio will try to incorporate as many poses as possible without disturbing your baby. 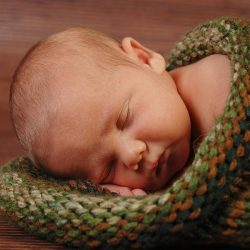 From just one pose, a variety of different photos can be taken. 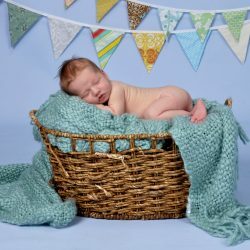 We can provide props such as simple blankets and baskets, but bringing items from home will make the photos all the more personal. 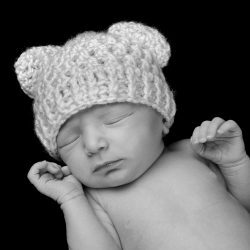 If you have a favorite blanket, knit hat, or bow, you can bring them all to have options to choose from.